The weather has been nothing short of abysmal lately. There's flooding in the northeast, a severe drought on the West Coast, an "algae crisis" in Florida. It's been a summer for the books. And while the state of our hair is far less concerning than the state of emergencies across the country, we can't help but notice frizz, oily roots, and just an overall limpness to our strands. Whether it be oppressive humidity, paper-dry air, or any other form of weather that makes you want to lock yourself in an air-conditioned room all day long, the outside environment takes a toll on our hair when the mercury rises, and we'll take all the assistance we can get. That's why we turned to celebrity stylist and Goldwell global ambassador Daniel Martin for his best hot-weather tips. How do you fix flat hair in the summertime? While a lack of volume might be a bummer to some (ahem, speaking for myself here), Martin says the key is to embrace it. "I think that flat hair is cool. What you don't want is lifeless hair. To me, summertime is about embracing your natural texture, so with the heat and everything, wearing an overstyled hairstyle doesn't work. 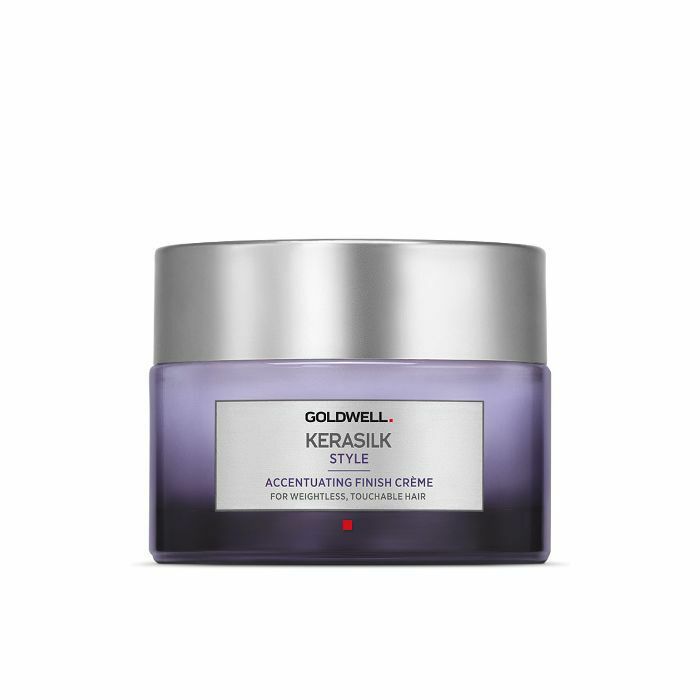 To really embrace your texture, I love using the following products, all of which are designed to either boost volume or minimize it: Goldwell The Accentuating Finish Crème [Ed. note: Use the salon-finder link to discover where to buy products near you] for all types of hair, just to give hair (especially the ends) a healthy shine and finish, which is also great for sleek ponytails and loose beach waves; curl cream for giving curly or wavy hair a great, natural, non-frizzy finish; and volumizing mousse to pump up the hair with natural volume if you don't want the style so flat." Is it possible to give hair volume and new life without using too much product? "It's all in the haircut and styling choices," explains Martin. "On medium and thicker hair, ask for some loose layers (not short ones!) just to remove the weight and give it some movement. Some shorter texturizing in the interior of the haircut (your stylist knows what that means) will also give some style support. For styling, get a vent brush and forget the round brushes. Use products like Goldwell's Top Whip Mousse and apply at the scalp/root area to ventilate the hair (that's why they call it a 'vent brush' and lift the hair away from the scalp). "For finer hair types, don't cut layers in, as it will make your hair look thinner. Keep all the length you can to 'bulk up' your hair. Then, use volumizing mousse at the roots and blow-dry your hair upside down. Finish it with the Kerasilk Texturizing Finish Spray. Another hint is to use a dry shampoo. It gives it texture and great body!" We love Elizabeth and James Dry Shampoo ($14), as well as Amika Dry Shampoo ($25). How about fighting poufy "humidity hair"? Martin says it's all in the product. "Hands down, it's the KMS Anti-Humidity Seal. 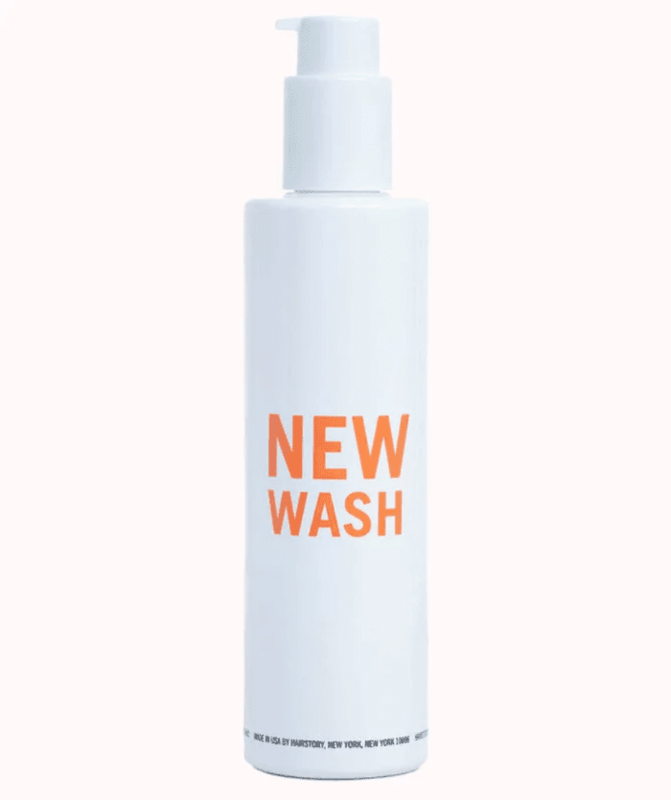 It's a lightweight finishing spray that repels humidity and keeps hair sleek. I also love using it for the beautiful, natural-looking shine that it gives hair. The best way to use it is to spray lightly through finished hair." 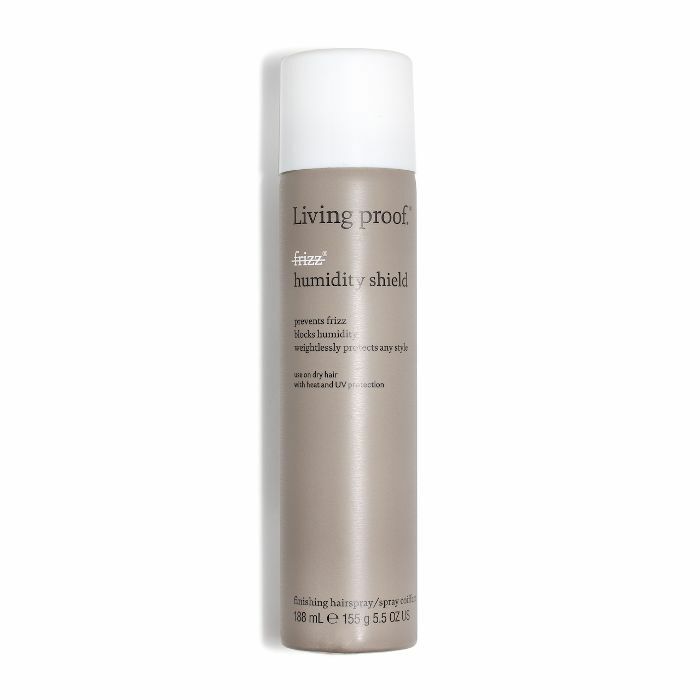 (Byrdie HQ also loves Living Proof's Humidity Sheild.) 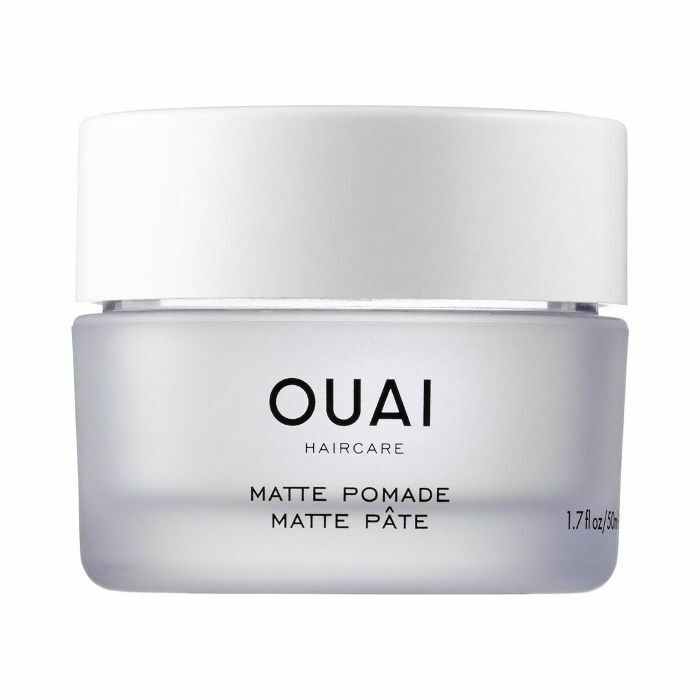 Martin recommends depositing only a little bit of product onto fine hair so as not to weigh the hair down. For curly hair, he suggests using a curl cream and then following up with the Humidity Seal. What are some easy summer hairstyles? Martin recommends using a pomade because of its versatility. "You can slick it back or accentuate a curl or wave, and it doesn't get crunchy, and you can constantly remold/reshape the hair." If you want to do more of an updo, try one of these 12 chic looks. If your hair is curly, Martin says to accentuate your curls and let them do their thing. "KMS CurlUp Control Cream and Bounce Back spray are my current favorites." For wavy hair, he suggests using a sea salt spray for beachy texture (we recommend Playa's Endless Summer Spray). And if you've got straight hair, Martin loves a sleek, tucked-behind-the-ears 'do. "Braids are still cool, but they should be messy and not too fussy," says Martin. "It's almost like the hair should look like it was just sectioned randomly and quickly braided—messy texture and all." He recommends using a sea salt spray and a little Hybrid Clay Wax for some control and finishing. Martin also suggests trying a sleek ponytail by applying gel from the crown to the ponytail holder and then letting the ponytail itself have a little bit of texture. To complete the look, use a little bit of finishing cream. 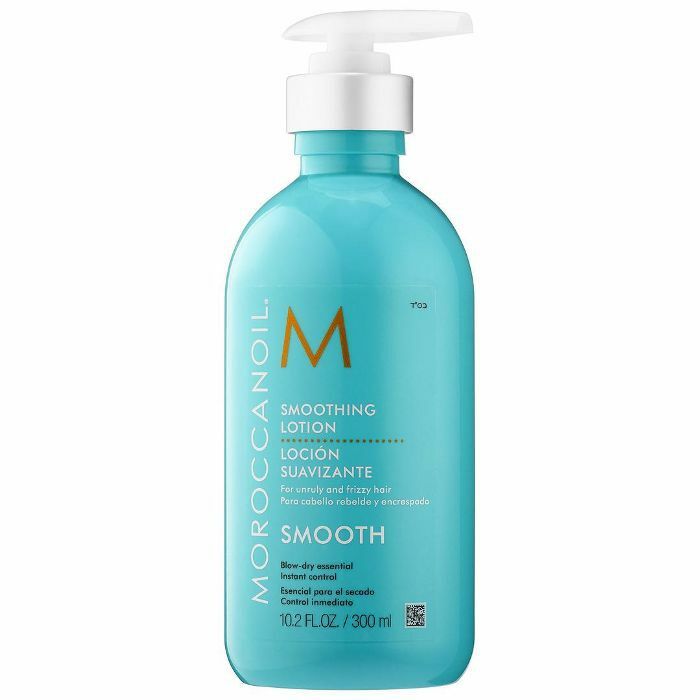 For all hair lengths, Martin also suggests trying a "wet set" where you comb a styling cream through your hair (like Moroccanoil Smoothing Lotion) and then set it into some large braids or twists. When the hair is completely dry, undo the style, brush through, and add some finishing cream. How can you better help manage your oil production? It feels like we're washing our hair more than usual in the summer, what with the sweaty commutes and unbearable heat. But Martin says the key is to wash infrequently and with a gentle shampoo—nothing too clarifying that will strip away your hair and cause your glands to produce more oil to compensate. (We recommend Rahua Hydration Shampoo and Hairstory New Wash). Instead, make dry shampoo your friend and sop up extra oil with that in between washes. Martin also suggests paying attention to the way in which you wash your hair to prevent excess oil from forming. "When conditioning the hair, keep the conditioner at the ends of the hair. You don't need any more oil or conditioning at the scalp." He says the same applies to styling products. "Use drier types of products and sprays more than gels or pastes or anything that will add more of an oil to the hair. And again, keep a dry shampoo handy." Quotes have been edited and condensed for content. Up next, check out the biggest haircut trends of summer 2018.